Hey hey! Welcome back to another action-packed Tuesdays With Lazerbeak. I hope you all had a relaxing 4th of July weekend. I had an awesome time at the Longshot release show and Eaux Claires festival, and now it’s time to get back into some brand new music! 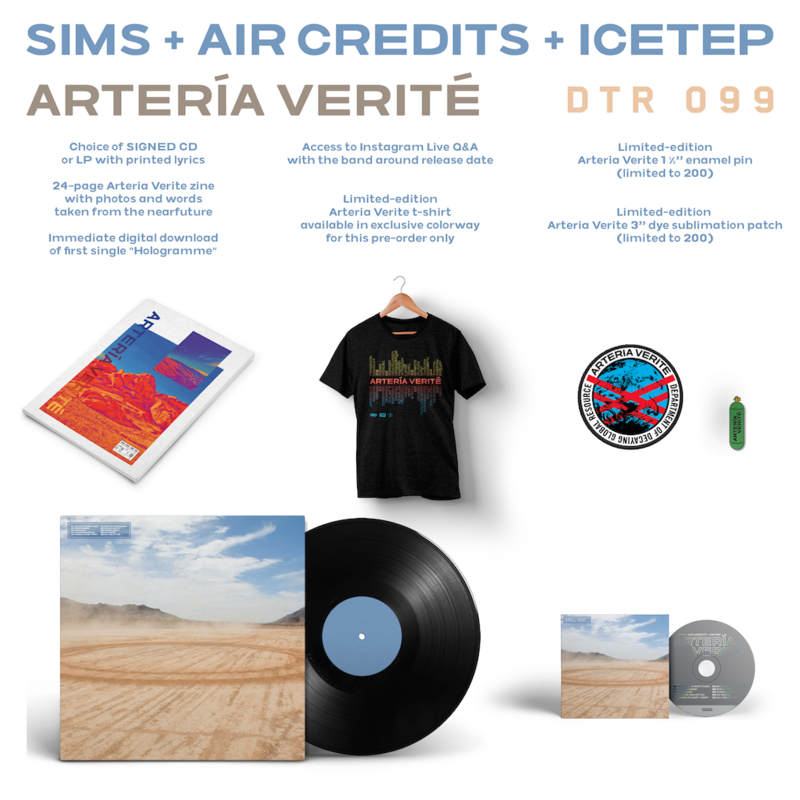 Big time shouts to Go Radio for premiering the second Artería Verité single from Sims, Air Credits, and ICETEP this morning. You can read all about it and check their write-up right HERE. Then check out “Octadant” on the Soundcloud player below and help us spread the word. It’s a straight heat knocker. One of my favorite tracks from the album. And in case you missed it last month, here’s “Hologramme,” the first single and video from this four-way collaborative project. 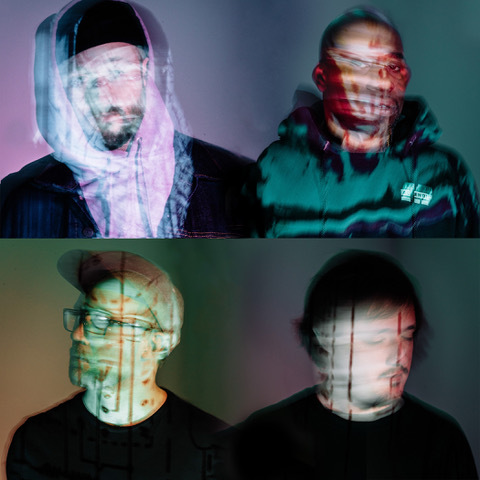 Artería Verité drops on August 3rd via Doomtree Records, and you know we’ve got a crazy exclusive Doomtree Webstore pre-order for you to feast thine eyes upon. 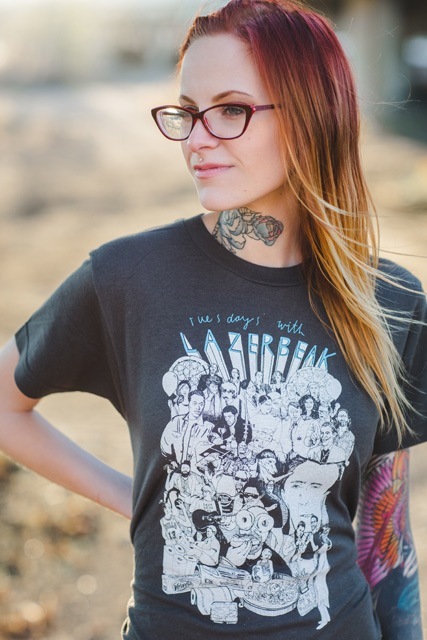 The Deluxe version comes with all sorts of extra goodies, including a signed copy of the album, 24-page zine, immediate downloads of the first two singles, limited-edition enamel pin, limited-edition dye sublimation patch, and brand new t-shirt available in an exclusive design and colorway and printed up for this pre-order only. BLAMMO!!! Check it all out below and grab your copy right HERE. Speaking of Sims (SEGUE! ), he’ll be joining back up with Shredders for a few big festival performances this summer. 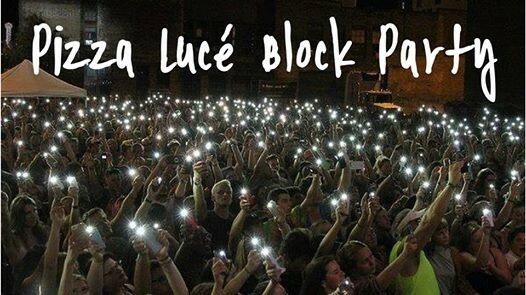 First up is the 15th annual Pizza Luce Block Party in downtown Minneapolis on August 11th. Shredders will be headlining the free outdoor event and playing alongside local greats like Poliça, Dizzy Fae, and Ness Nite. Check out all the sweet deets and RSVP right HERE. 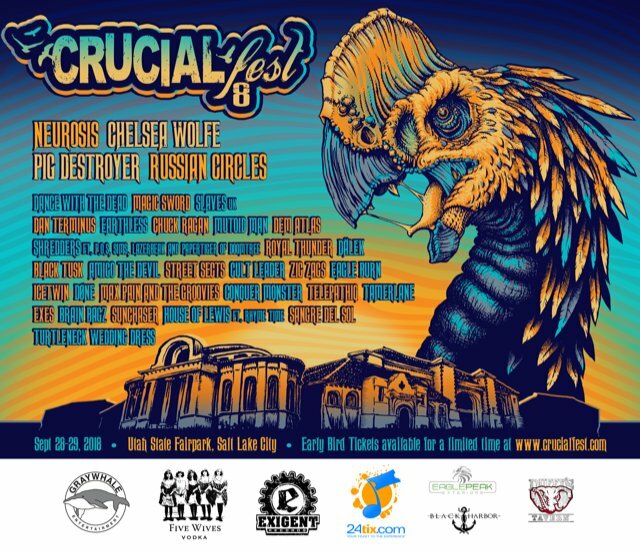 Then on September 28th, Sims, Stef, Paper, and myself will head down to Salt Lake City for the epic Crucial Fest 8. Tickets and details are available right HERE. 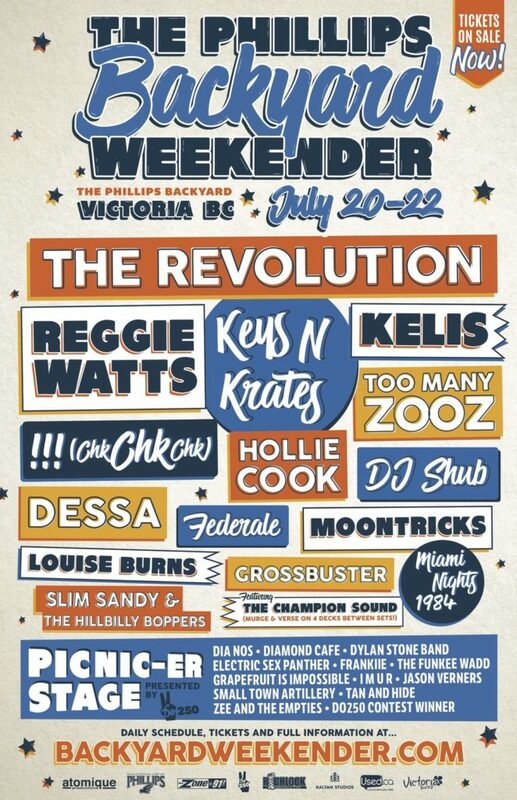 And speaking of summer festivals (SEGUE II), Dessa will be playing a special one-off show up in Victoria, BC on July 21st for the Phillips Backyard Weekender alongside Kelis, Reggie Watts, and The Revolution. Should definitely be a wild one. Grab your tickets right HERE. 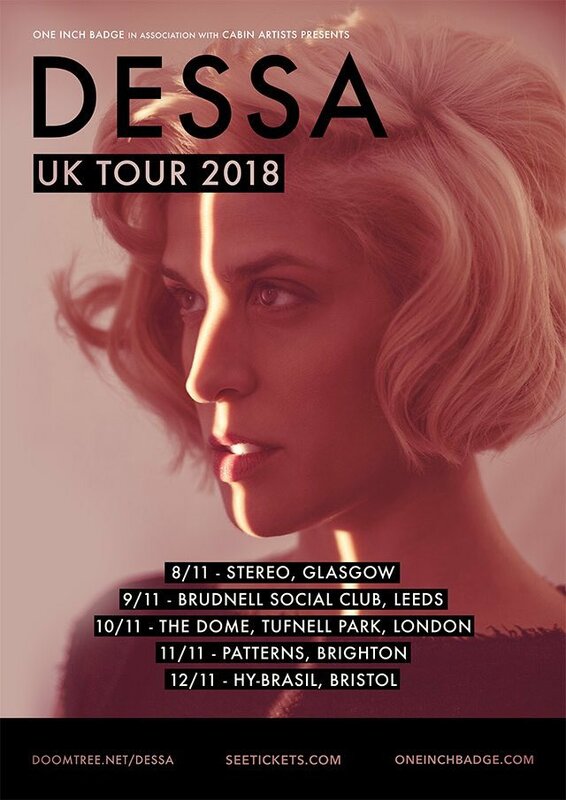 Dessa and the band returned home from a long four-month run just one week ago, and already she’s posted some new dates popping off in the UK this fall. Dess will be headed to Glasgow, Leeds, London, Brighton, and Bristol from November 8th through the 12th. Check out all the venues below and grab your tickets HERE. With all this show news, I want to quickly thank everyone that came out and supported the Longshot and Lazerbeak album release show in the Entry last week. That was one of my favorite nights ever and such a positive evening filled with wonderful friends and family. Seriously, thanks a million from both me and Shot for all of the support you’ve shown this project. Here’s a quick clip I grabbed on stage at the very end of the show. So much fun! One of my fav nights ever. Thanks to everyone that performed at and attended the #Parades release show. That was the best. 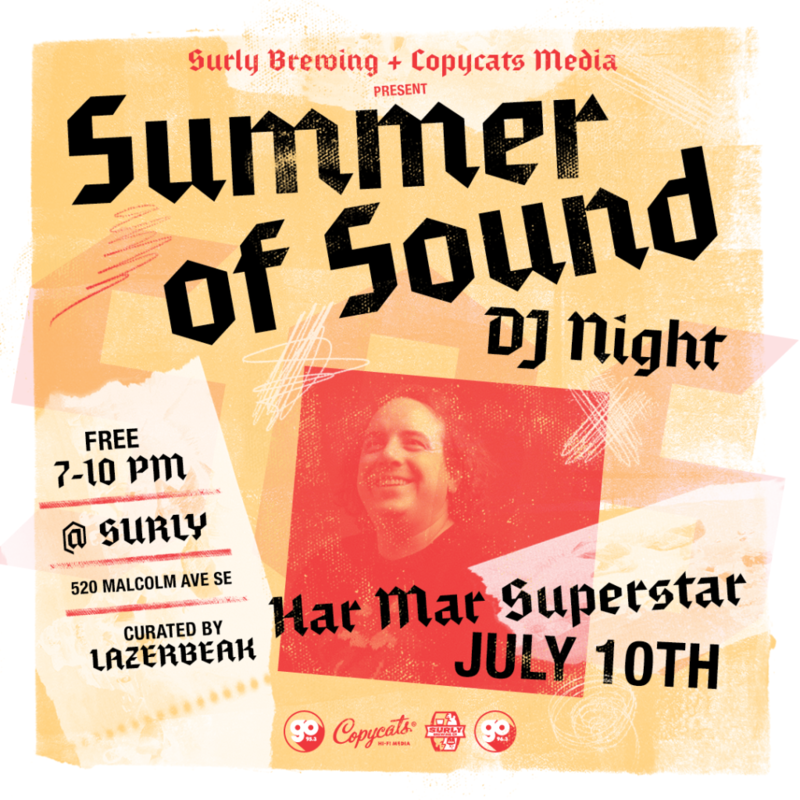 This week’s special guest DJ at Surly Brewing’s ongoing Summer Of Sound series is none other than Har Mar Superstar! He’ll be posted up tonight (Tuesday the 10th) playing his favorite jams from 7-10pm. As always, this is FREE.99, all ages, and open to the public. Come through and party hard with Har Mar. Alright, that does it for Doomtree-related news this week, which means it’s time for another round of Bonus Jams! I recently set up a Bonus Jams Spotify playlist so you can bump these new tracks weekly no matter where you are in the world. 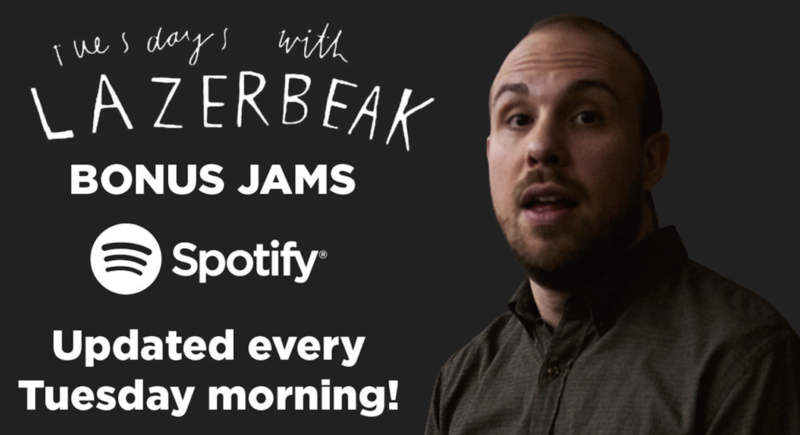 It’s filled with every Bonus Jam I’ve posted about in 2018 and will continue to get updated every Tuesday morning. Check it out right HERE. Gonna go all local this time around since there continues to be an absolute onslaught of phenomenal music coming out of our fine state. First up is the new “Just Dance” video from Longshot and myself that we premiered last week (shameless plug, I know). Big time shouts to director Adam Dunn for knocking out this “Dancing In The Rain” single shot concept, Tilt Pinball Bar for hosting us, Baller for the choreography, and Longshot for pulling the whole thing off. Easiest and most painless video cameo I’ve ever made. Enjoy! A few weeks ago we saw off our good friends Toki Wright and Miss Brit as they made the big life move to Boston to start some big time new jobs. Luckily that doesn’t mean it’s the last we’re hearing from Toki in awhile though. He just released a brand new heater with longtime collaborator Big Cats. Check out “Frequency” below off their upcoming album. And speaking of Big Cats, this man has been hard at work with all sorts of artists recently. He just released a group project with songwriter Claire de Lune called Apollo Hills and I can’t wait to check the whole thing out. Here’s “why” to give you an idea of what they’re working with. Bad Bad Hats are back and gearing up for a new album on August 3rd! I love this band and am really excited to hear some new material. This “Talk With Your Hands” single is excellent. Hippo Campus have been hard at work in the studio with BJ Burton all summer and they just released this new “Passenger” single to give us a little update. So gooooooood. Now for a few LA folks with strong hometown ties. Lizzo recently dropped off another banger single and music video just in time for summer. Check out “Boys” below. And I just found out about Caroline Smith’s name change to Your Smith. Check out the first single under her new moniker below. Loving this vibe. CRASHprez is back with an super crazy new single and video. This is my favorite thing he’s done to date and I can’t wait to see where he goes next. Highly recommended. Shouts to Tall Paul and Twin City Tone, who make up the new group Red Poets Society. They linked with director extraordinaire Mercies May to create the excellent visuals for first single “Make America Great.” Check it out below. Prof continues the Pookie Baby push with this new video for standout track “Light Work.” Shouts to Willie Wonka too for the continued hilarious cameos. I’m way late on this next one, but recently got put up on ZR x LilMo from the West Bank. These dudes are killllllllling it and racking up the YouTube views in the process. Love to see this section of the city repped so hard and really feeling this “Life of the Party” track. Big things coming for these guys. Bain is one of my favorite R&B projects from around here, and they’re back with a brand new single ahead of the next album, featuring none other than legends DJ Rob Swift and Walter Chancellor Jr. Super tight. Mayda is also gearing up for a new album this fall, and she just released lead single “Justice” to give us an idea of where this thing is headed. Mayda is one of the funkiest in the game, and this track is no different. Duluth’s own Gaelynn Lea is back with an amazing new video for her single “Lost In The Woods.” Loving the chorus on this one. Check out the whole thing below. And lastly, local legends Halloween, Alaska are back after a long break with new single “Ginger.” The supergroup will be releasing another album later this year and they sure are kicking things off with a bang on this little blaster. Pumped. BAM! Ok, that does it for this round of Local Bonus Jams. I hope you all have an excellent week. I’ll leave you with that new Sims x Air Credits x ICETEP song to listen to non-stop. See you back here next Tuesday for another round of TWL!